Looking for the perfect way to show your appreciation to valued clients and employees? Have La Belle Wines put together a special package for you with your business logo on the wine label and pair this with special packaging. Personalised Wine Bottles make the perfect Corporate Christmas Gift. 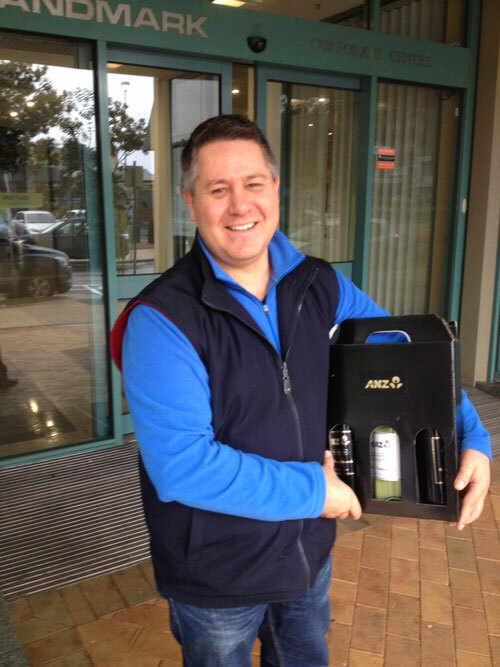 Impress new clients with a special “thank you” gift of your very own personalised wine bottle.